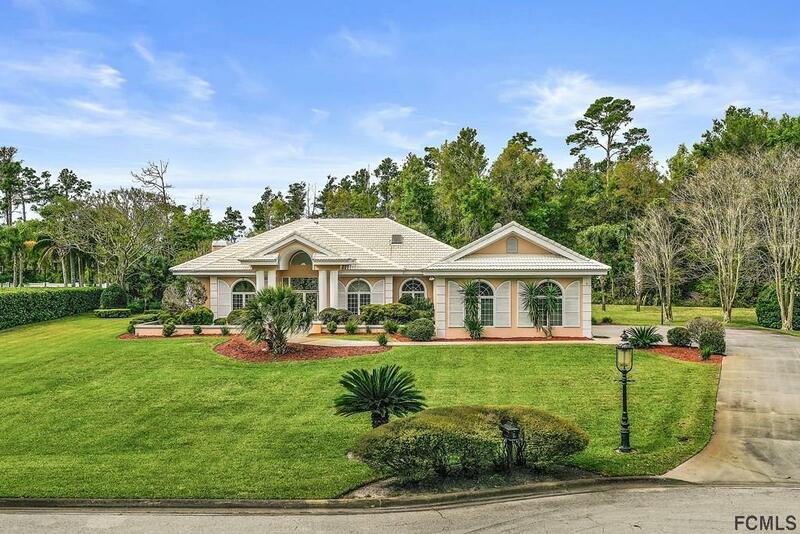 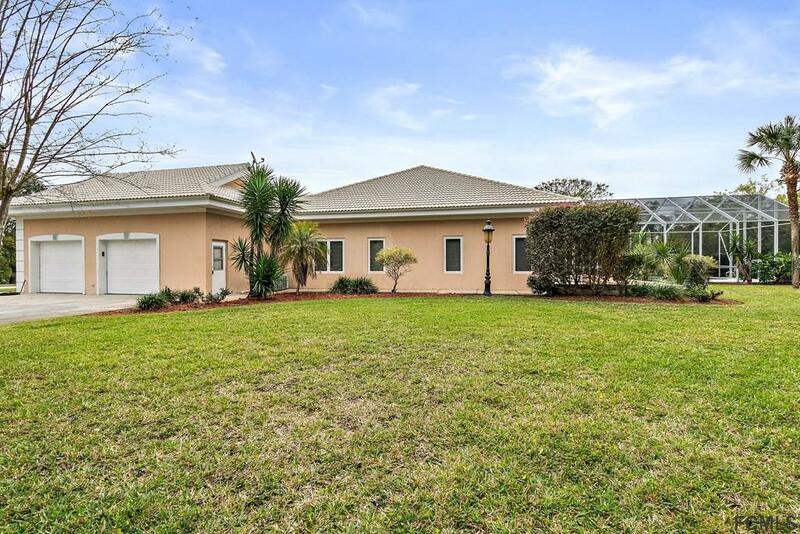 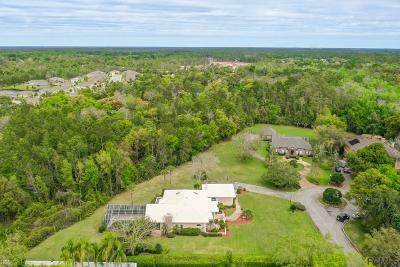 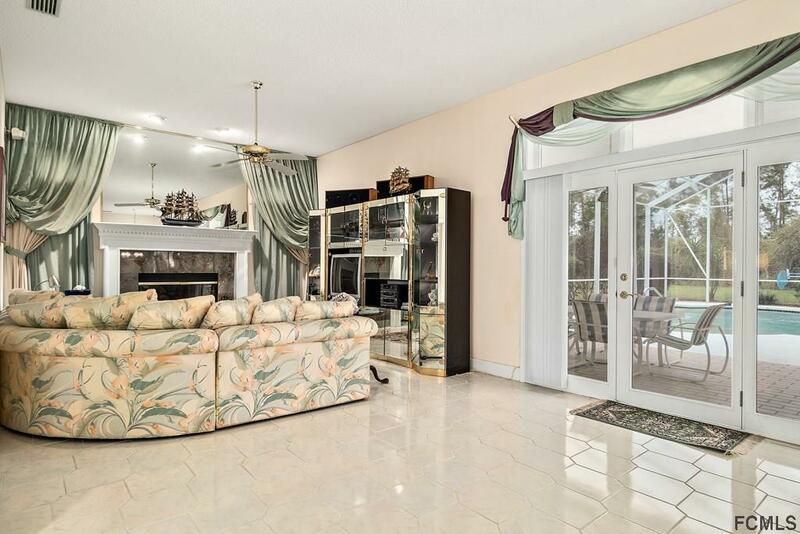 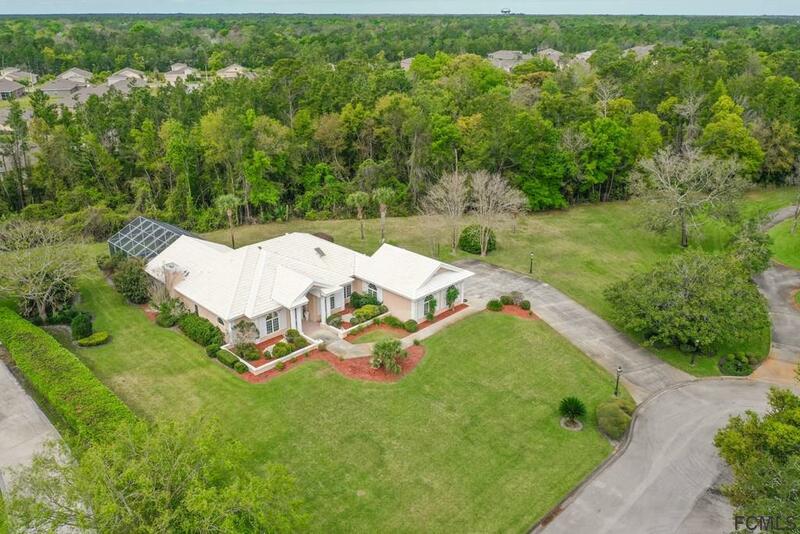 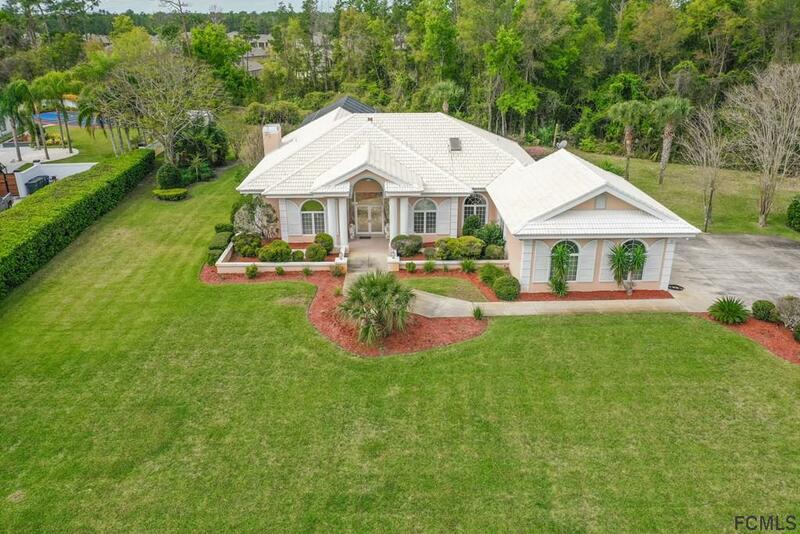 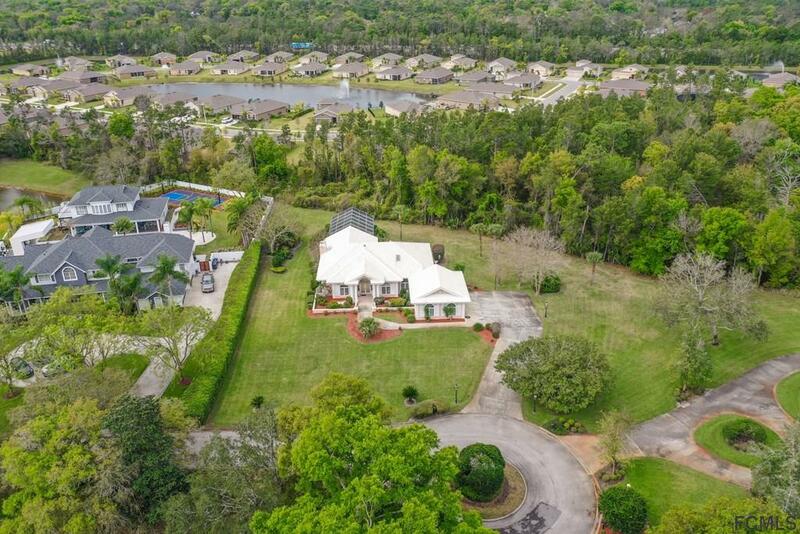 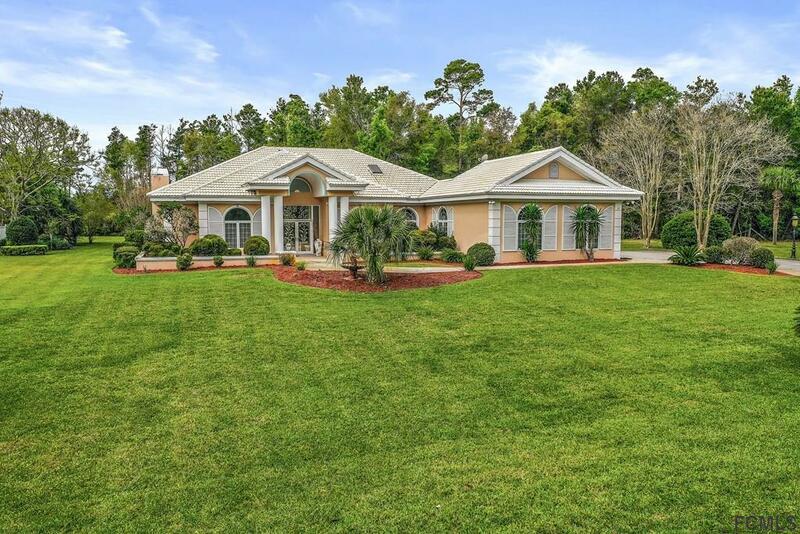 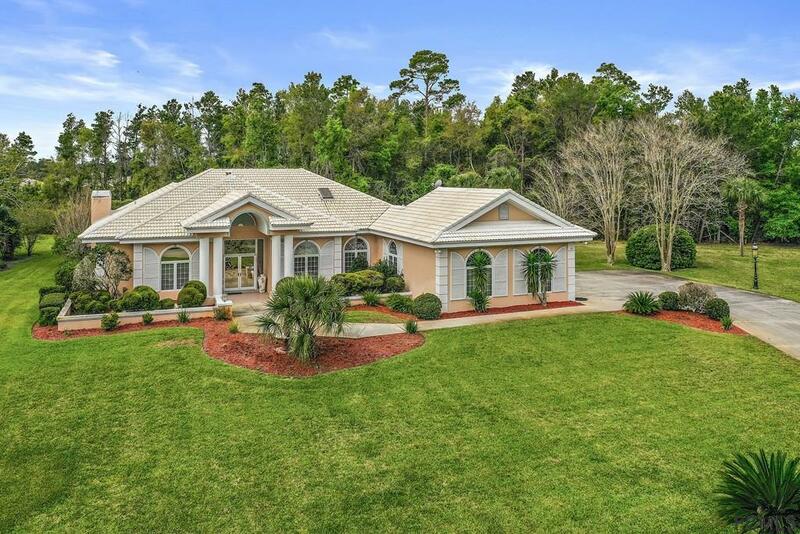 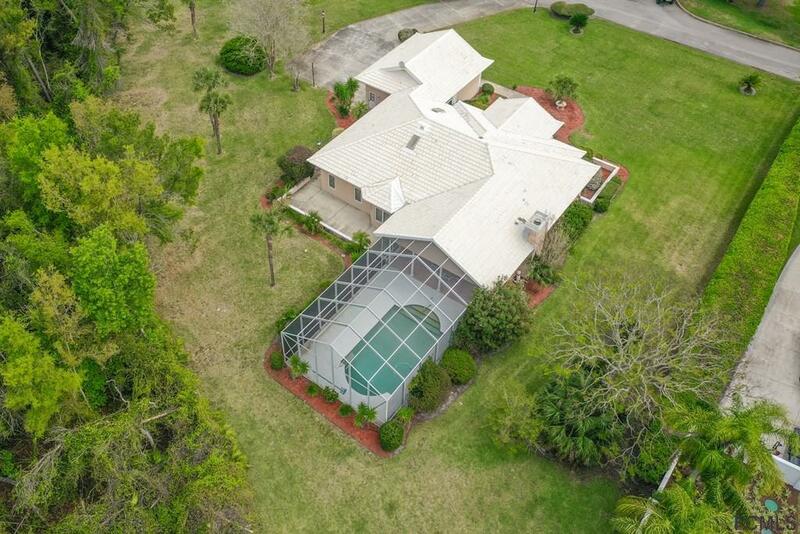 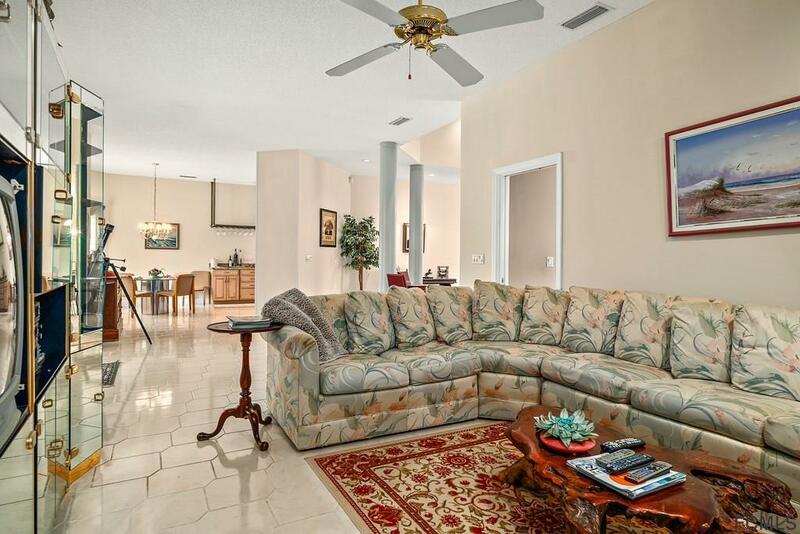 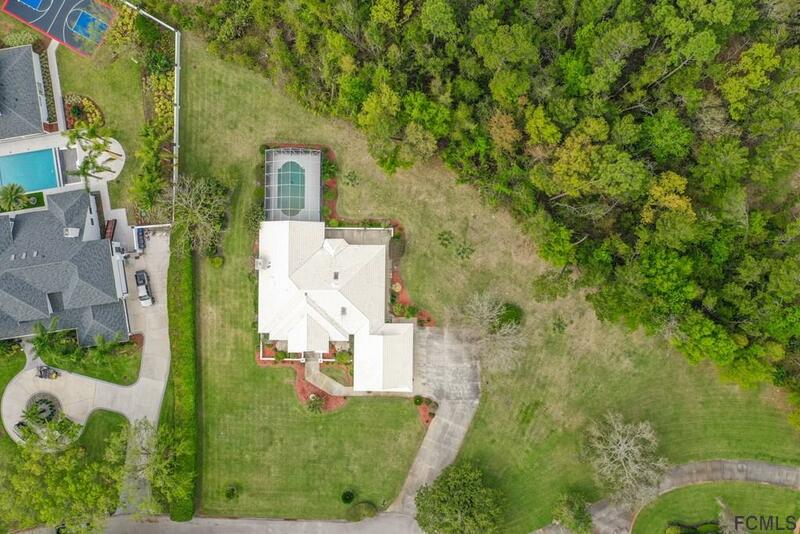 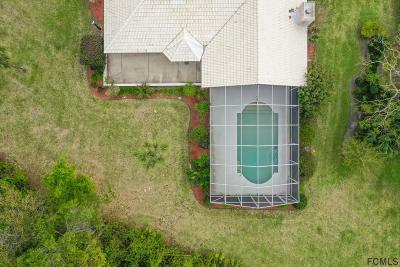 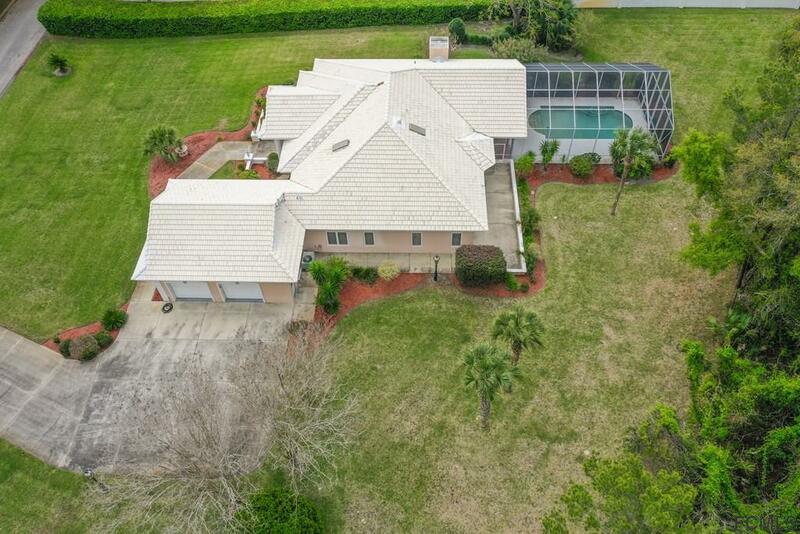 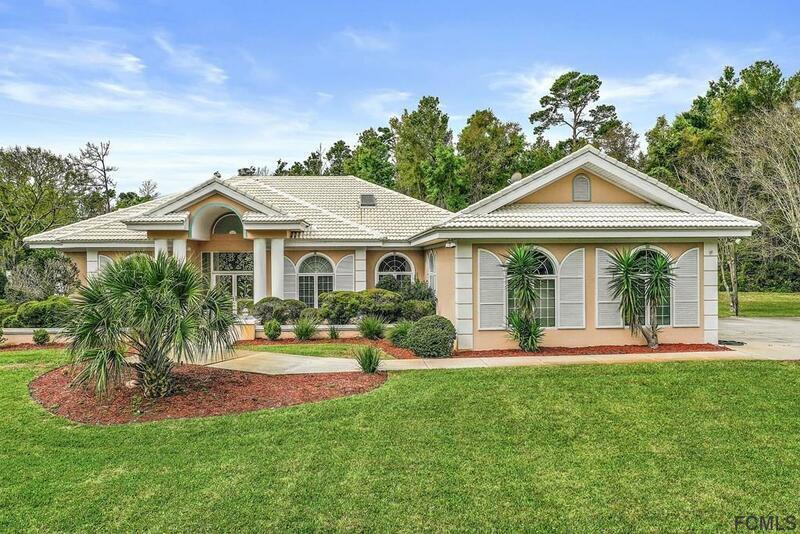 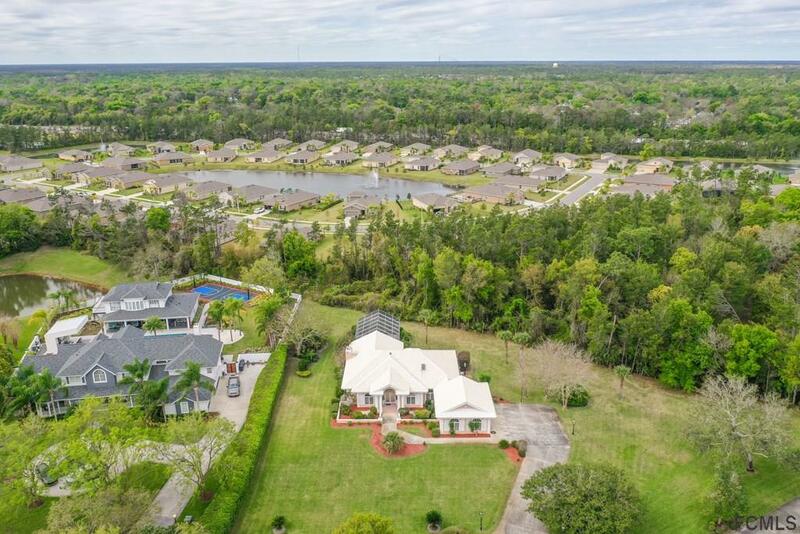 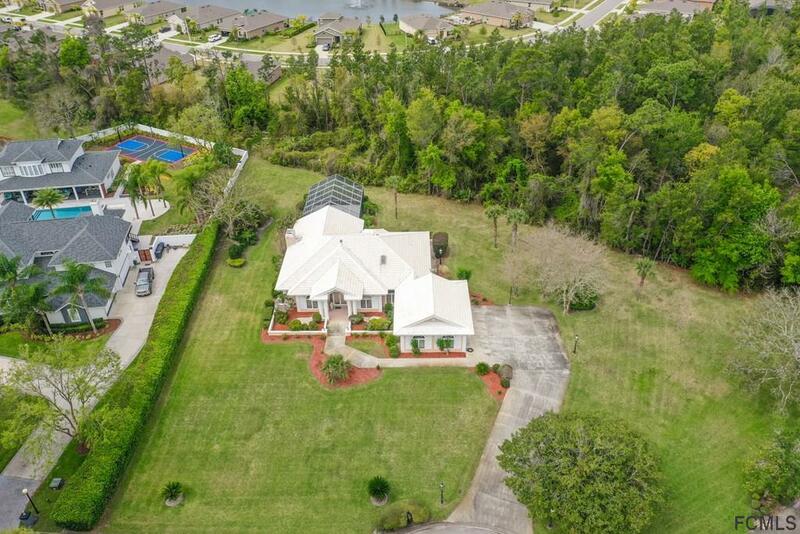 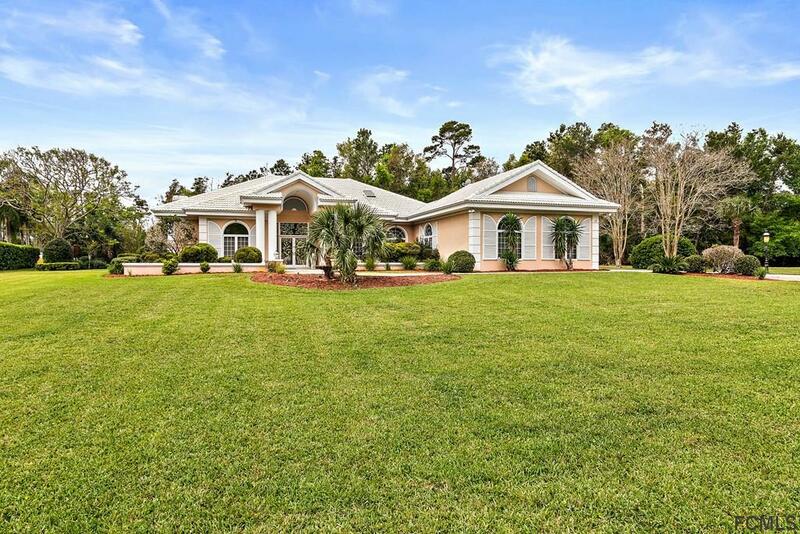 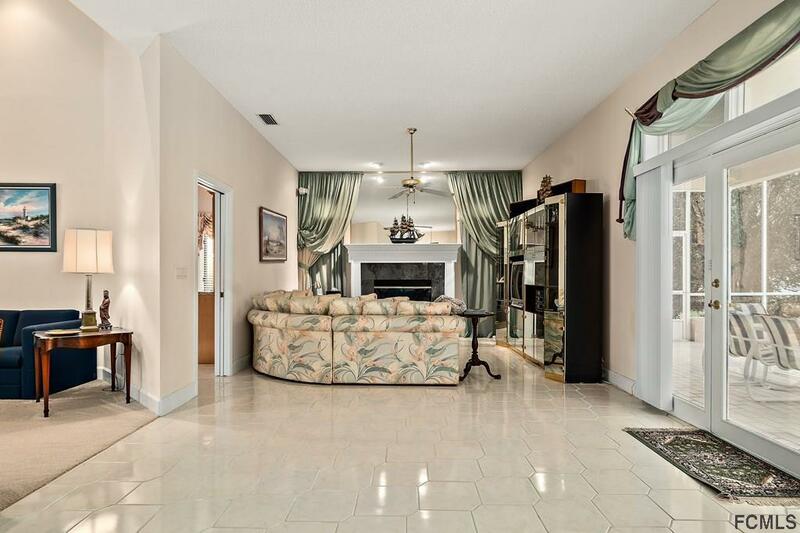 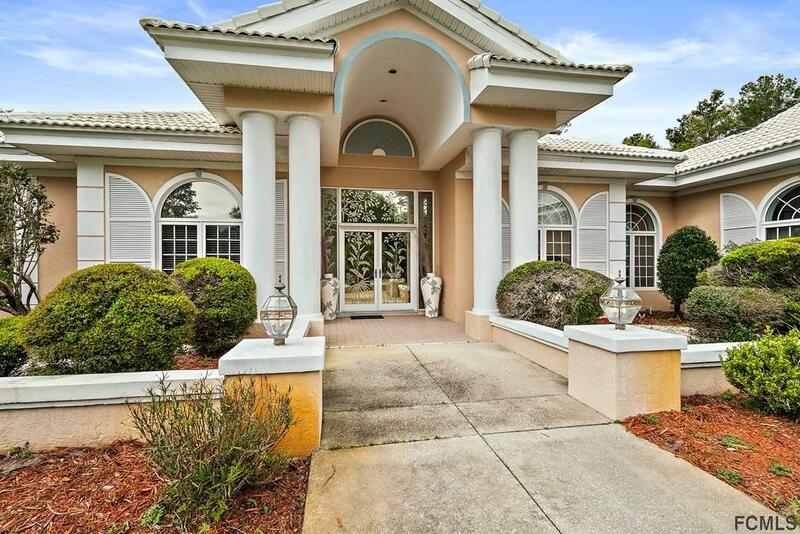 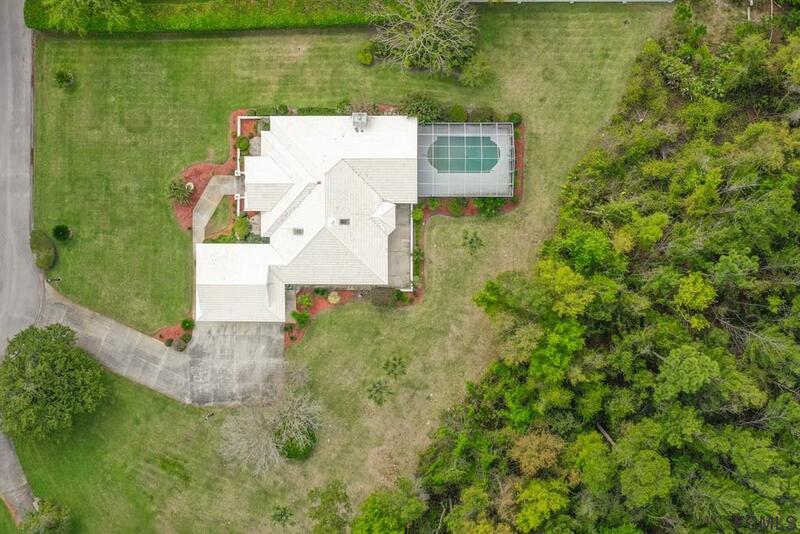 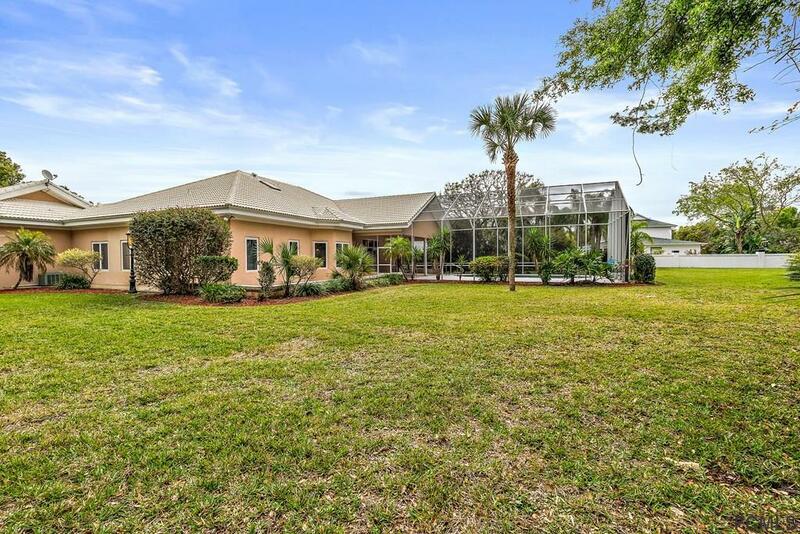 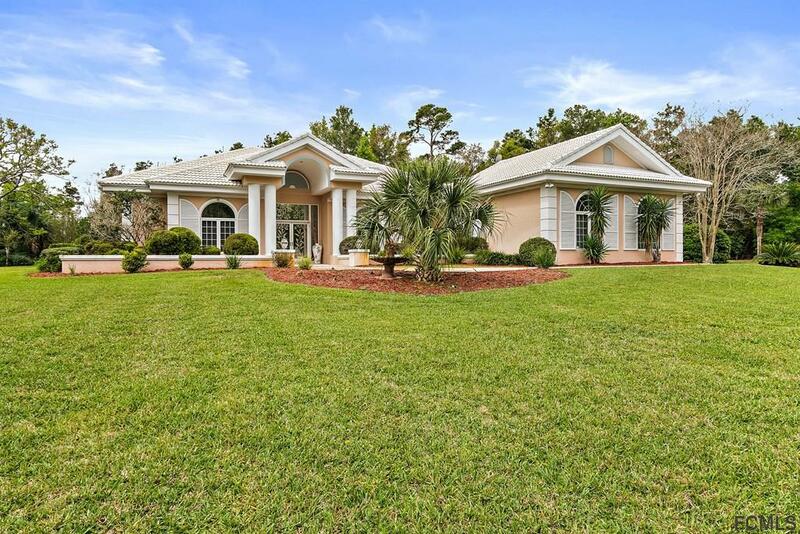 Spectacular cul-de-sac home in the highly sought after exclusive neighborhood of Broadwater in Ormond Beach! 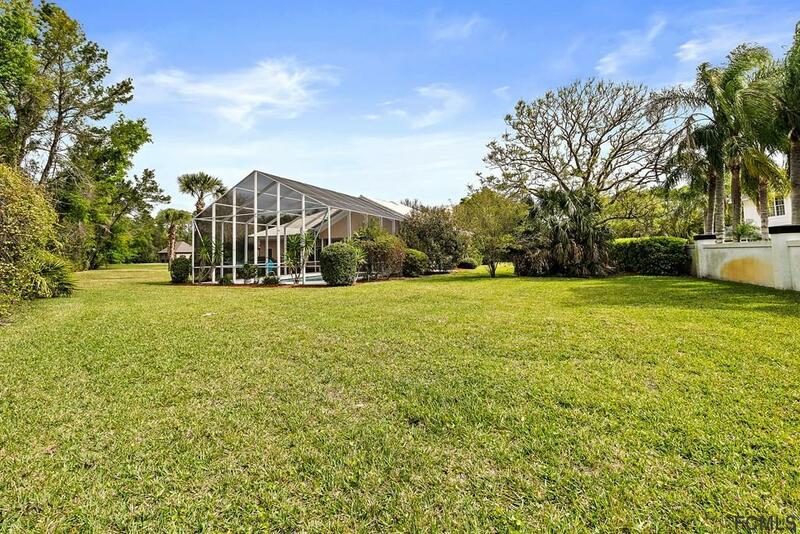 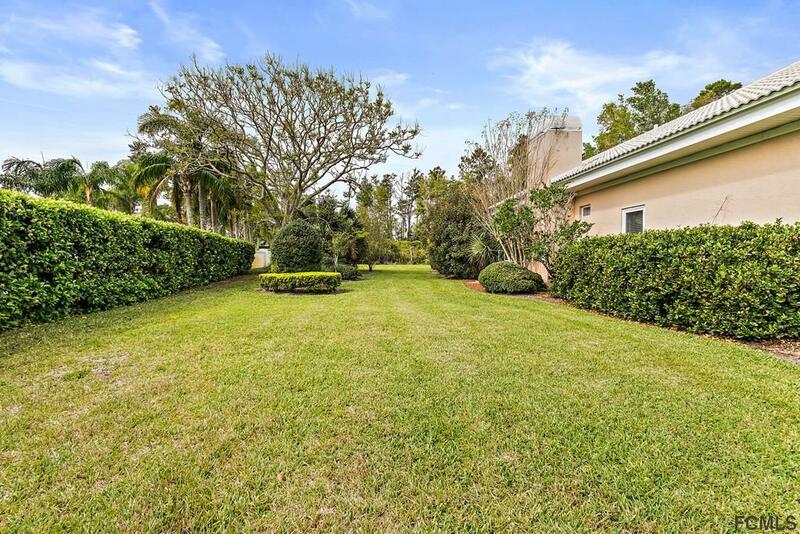 Most afforadable home in the neighborhood, with over an acre of land. 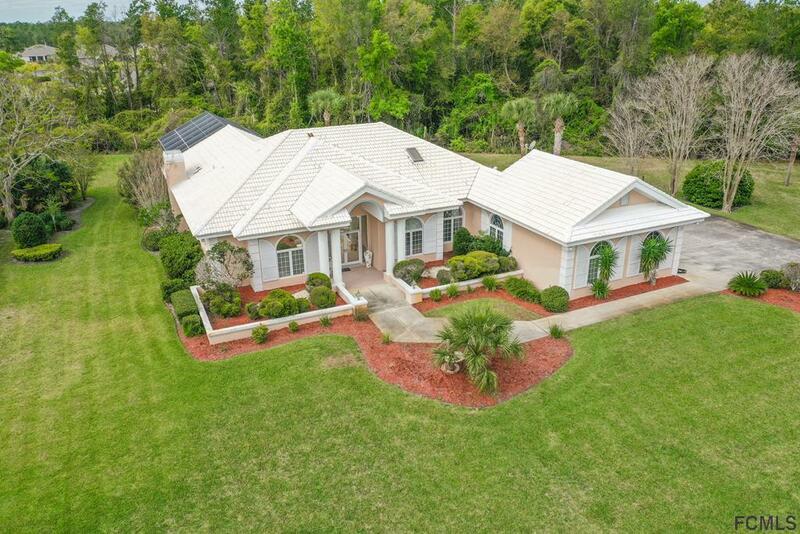 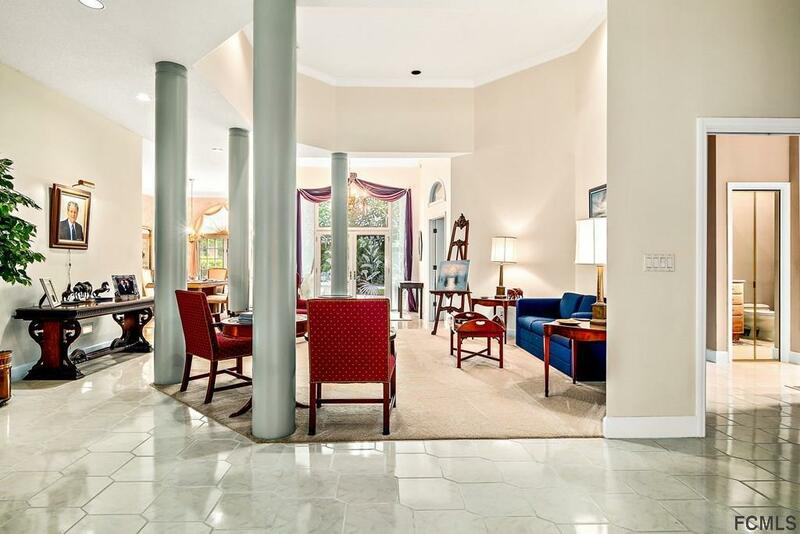 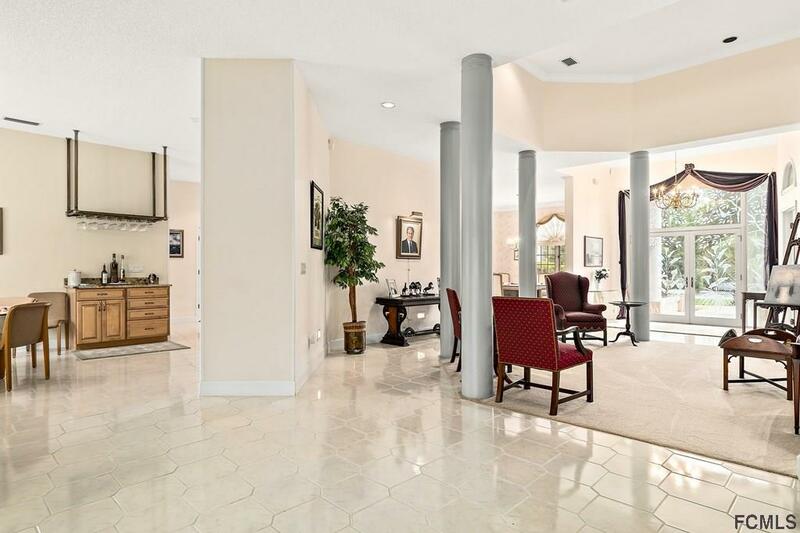 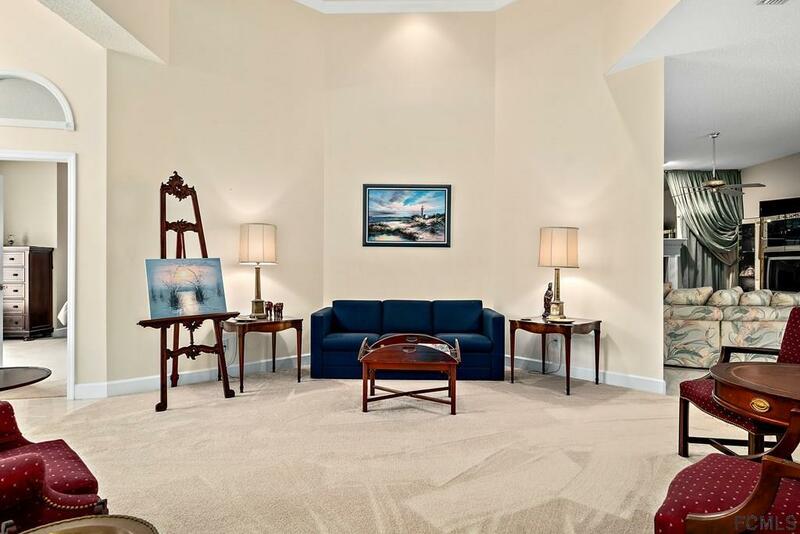 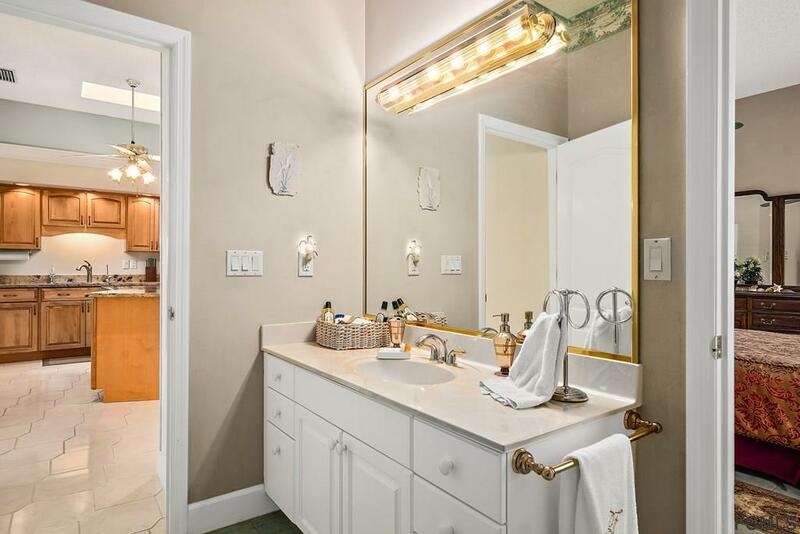 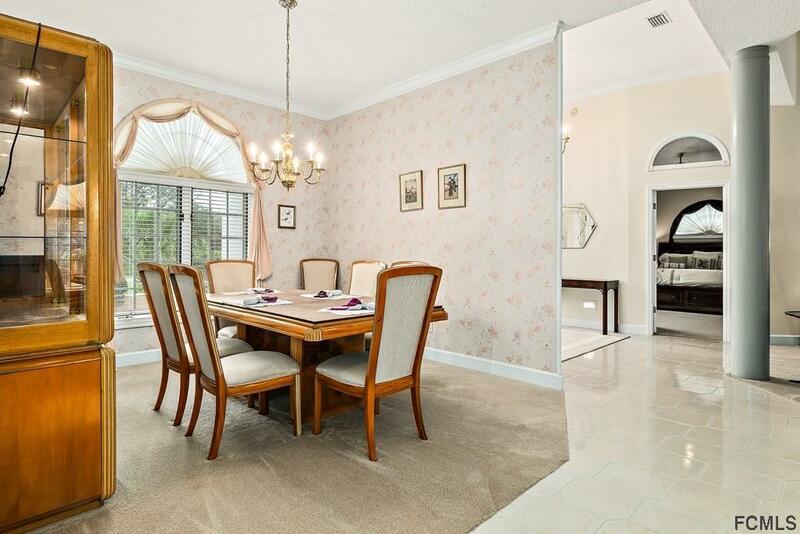 This immaculate home is move-in ready. 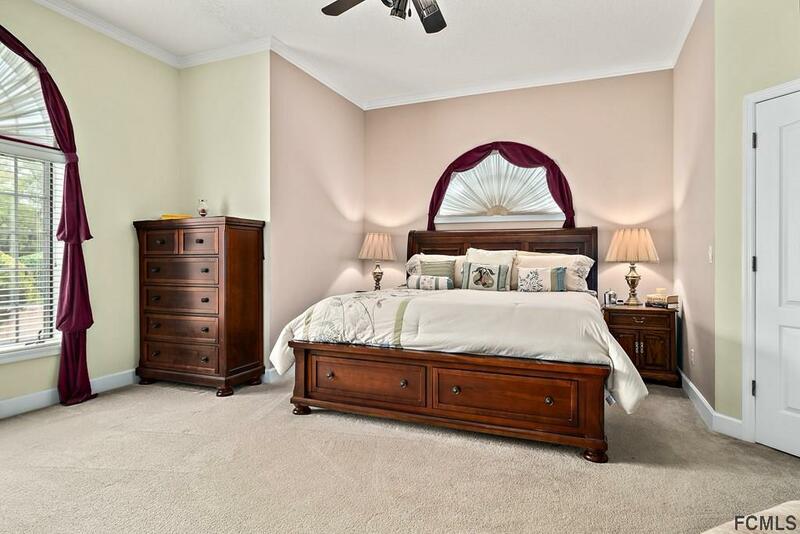 The open, one-story floor plan is spacious and very comfortable! 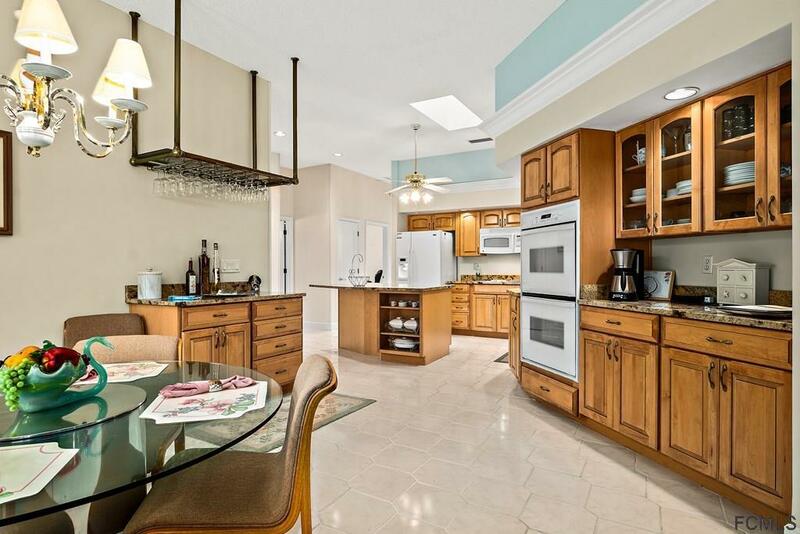 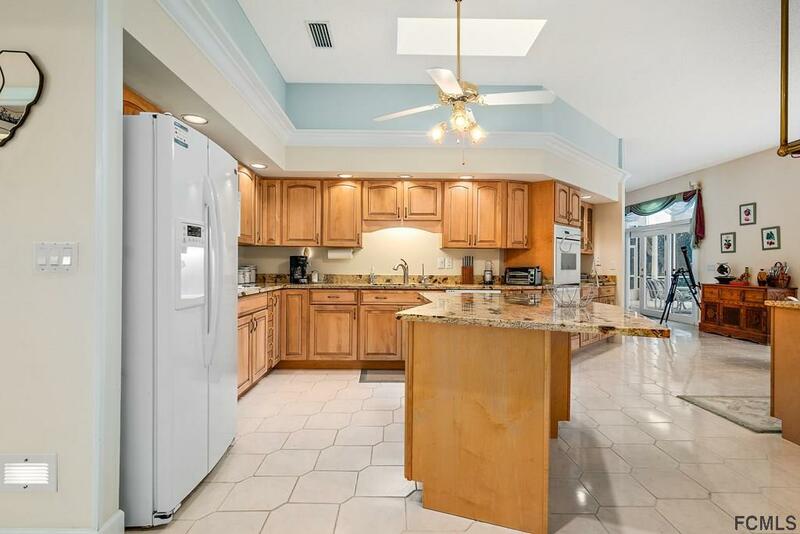 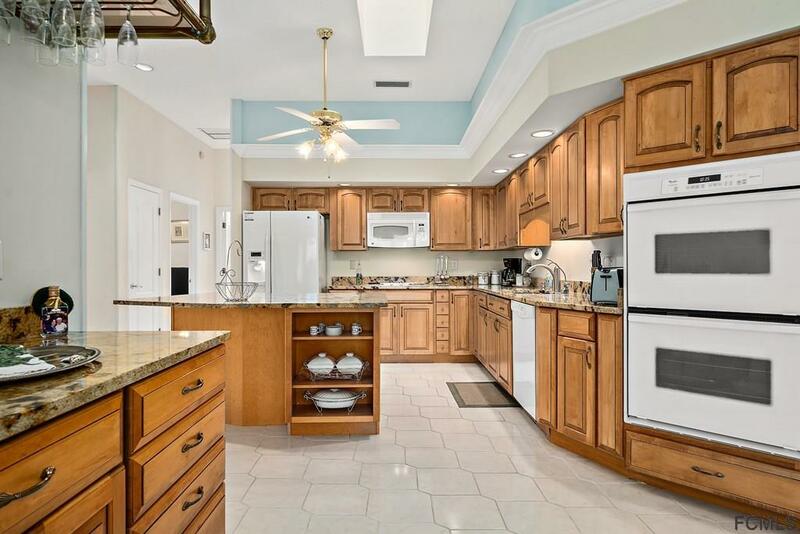 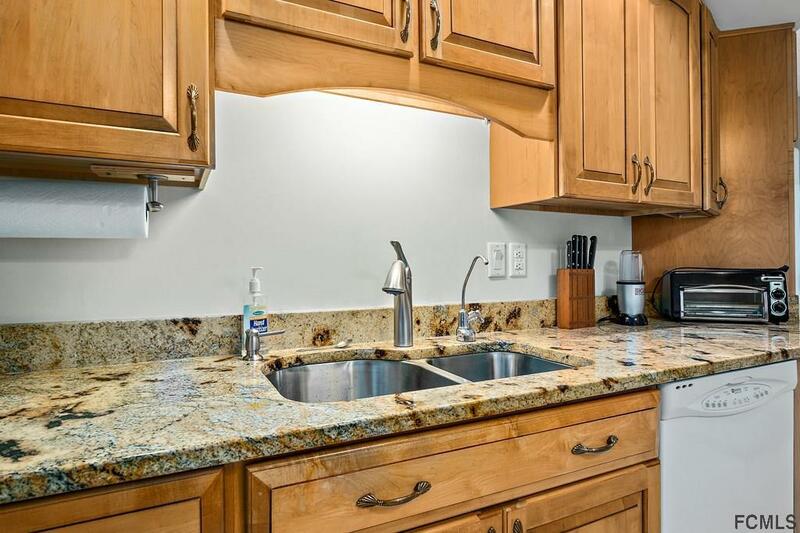 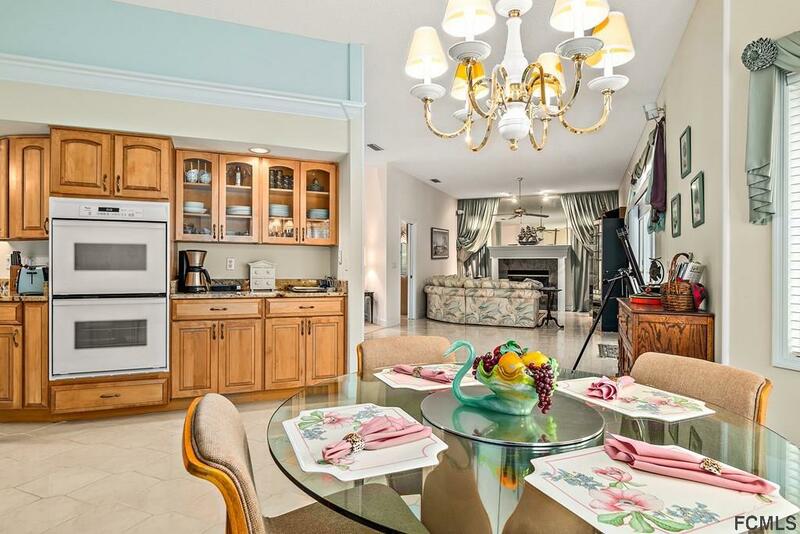 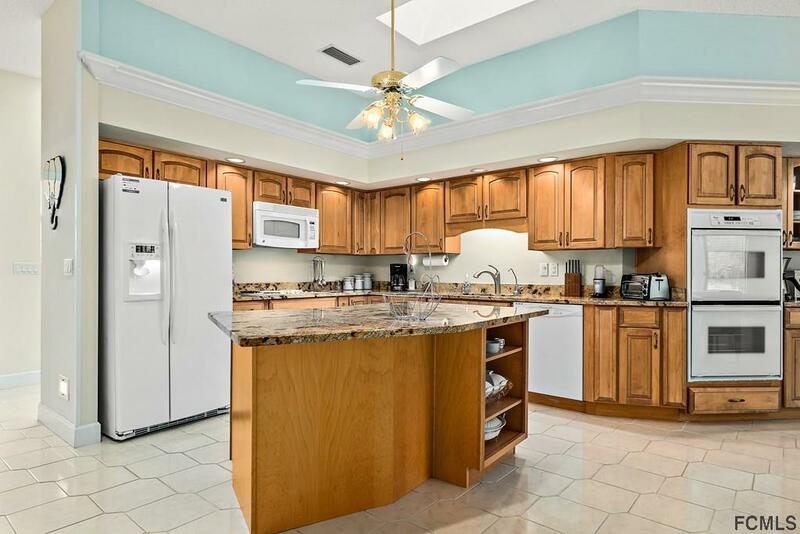 Pristine island kitchen with cabinets, backsplash, granite counters, double ovens, two pantries, skylight, and hanging stemware rack is perfect for the family. 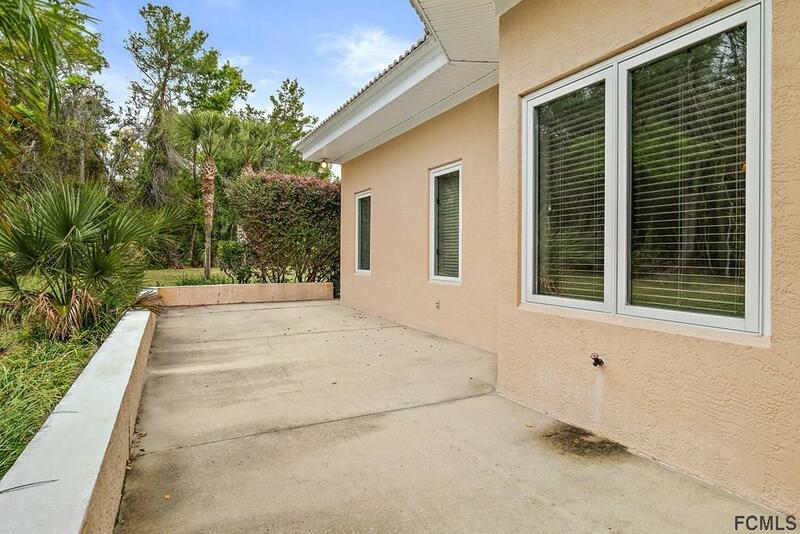 Open the French doors along the backside of the house to let the warm Florida air in, or cozy up by the fireplace on those cool winter nights! 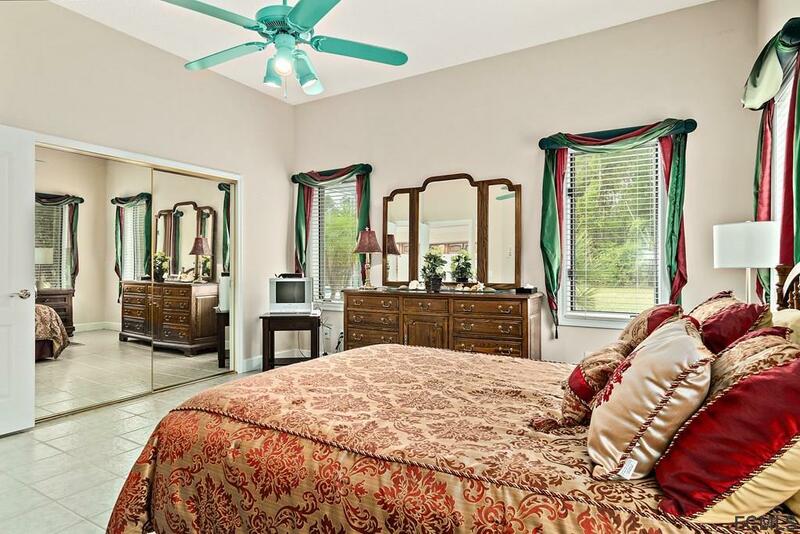 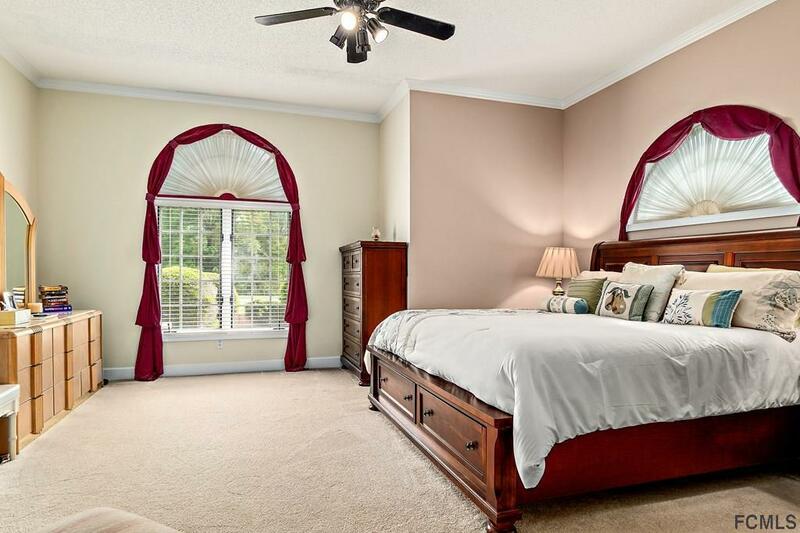 Beautiful master suite with crown moulding. 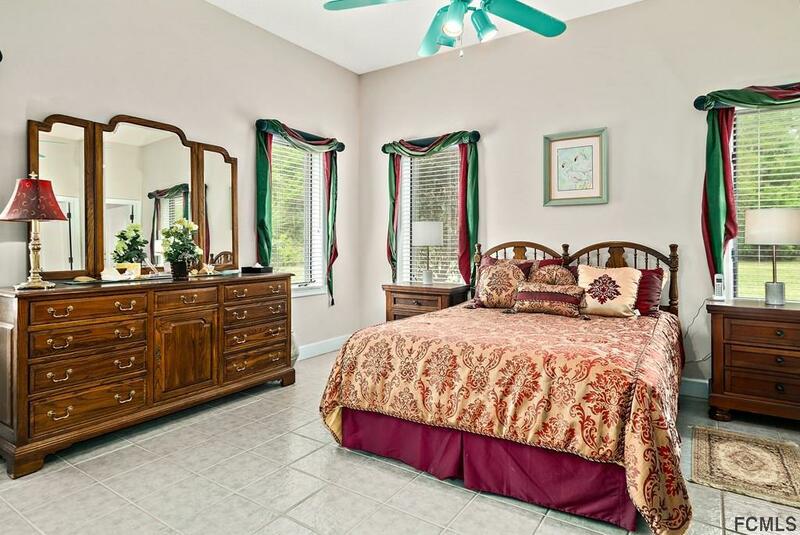 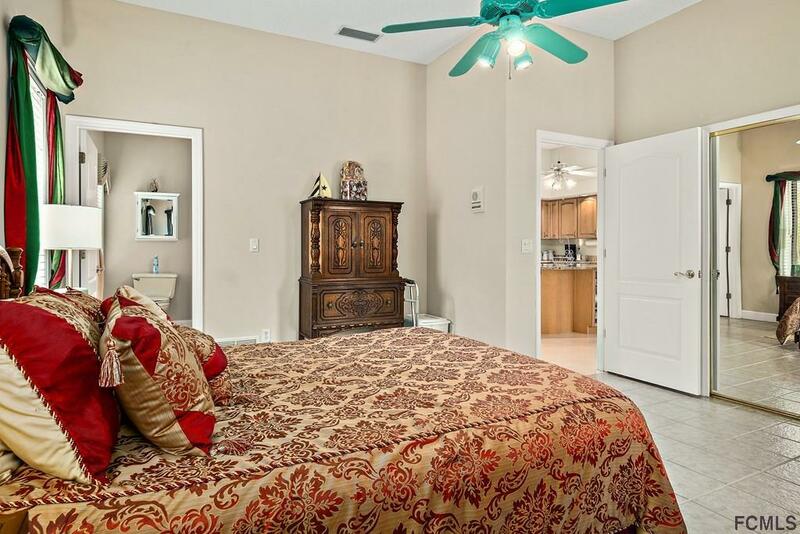 2 Comfortable guest bedrooms and large laundry room. 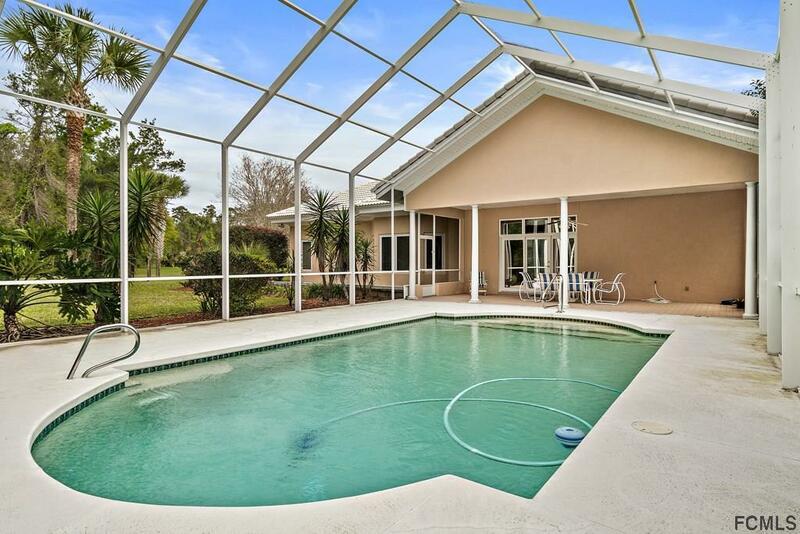 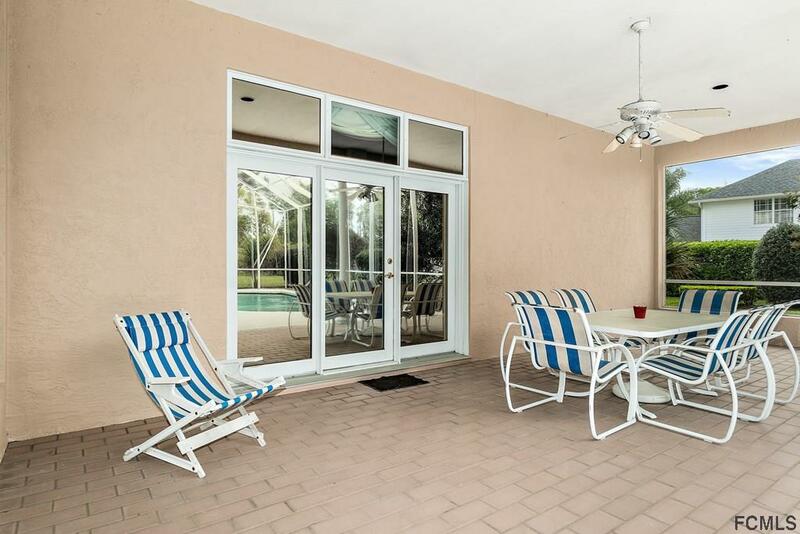 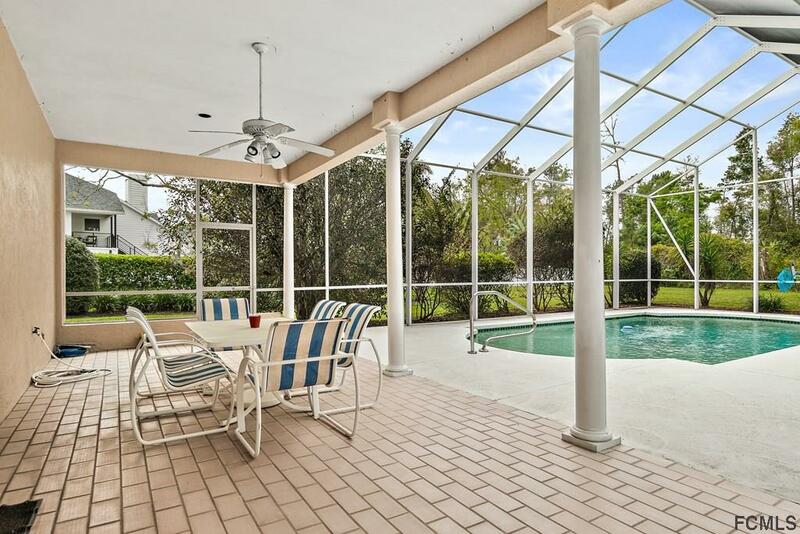 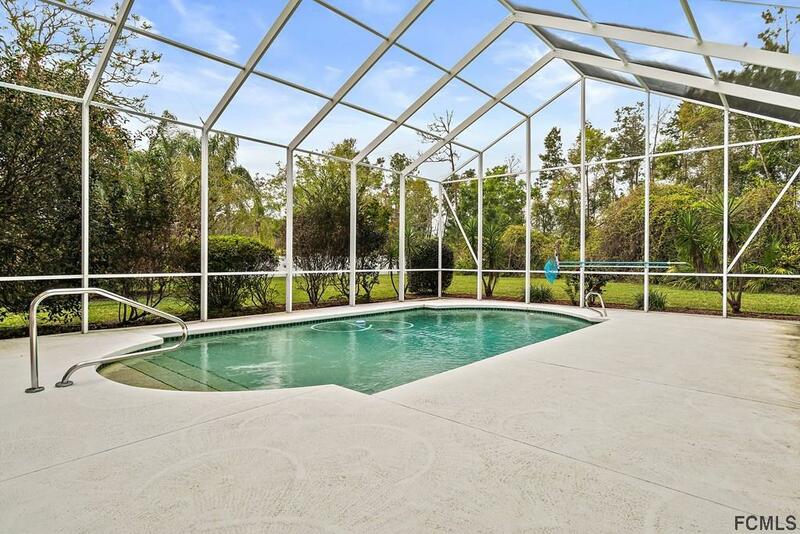 Magnificent screened-in pool and patio area offers both shade and sun! 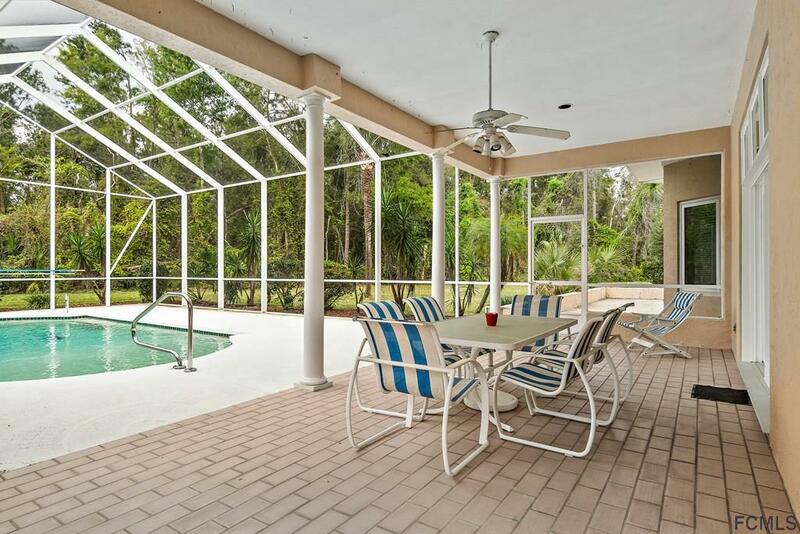 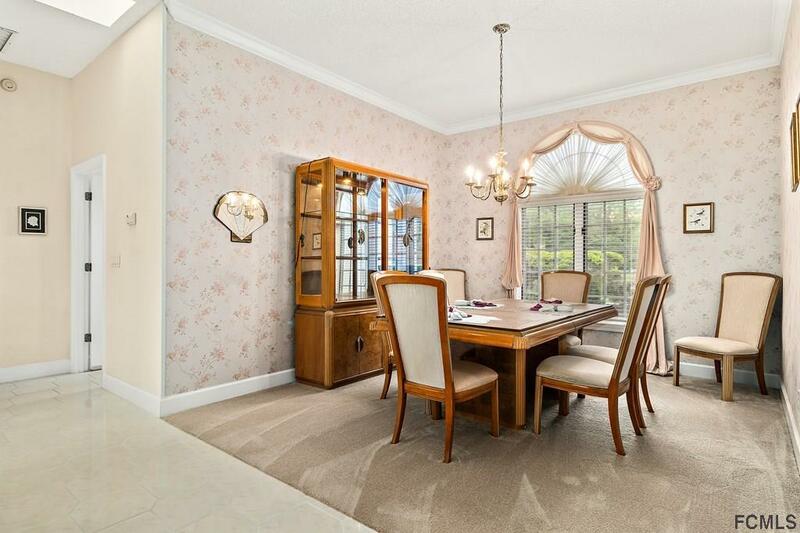 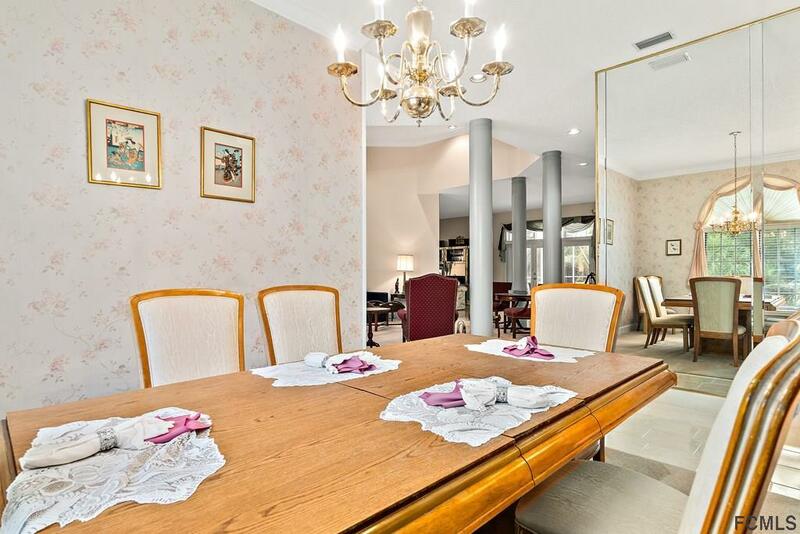 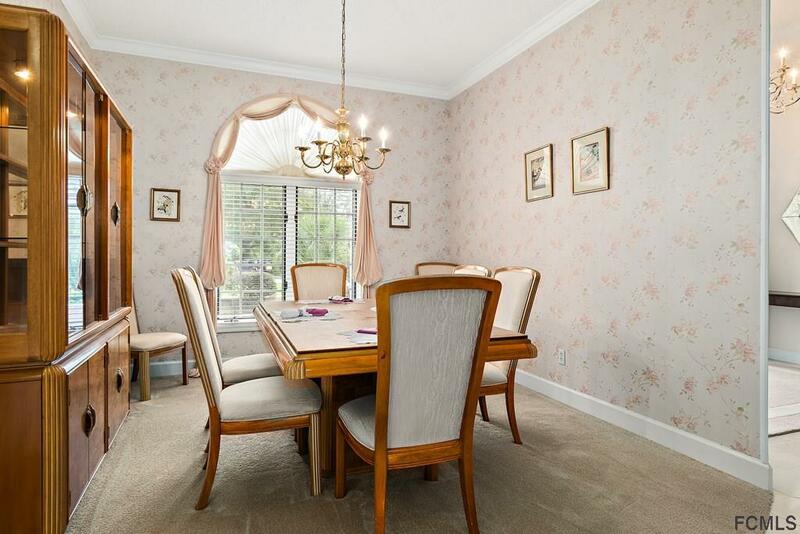 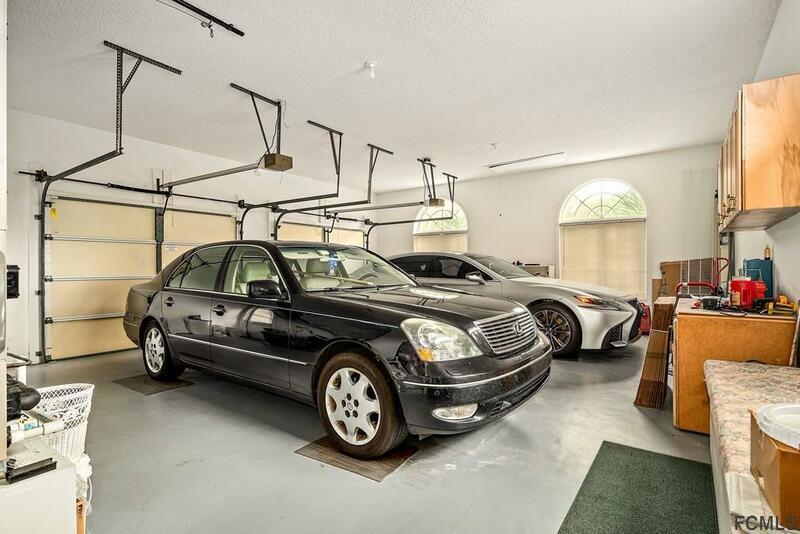 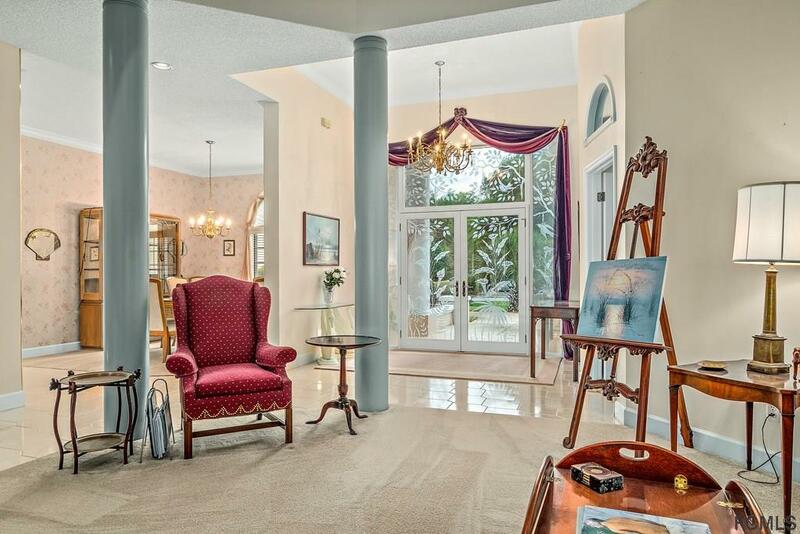 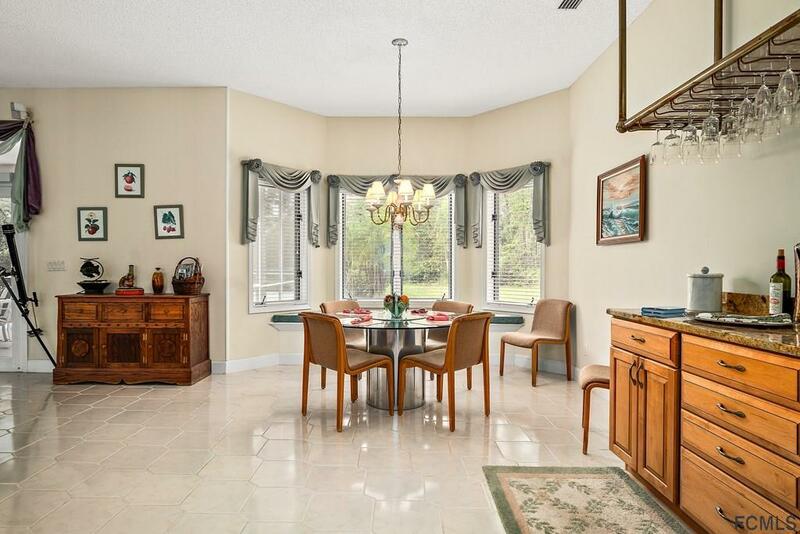 This gorgeous property backs up to a lovely wooded area and has an oversized two-car garage. 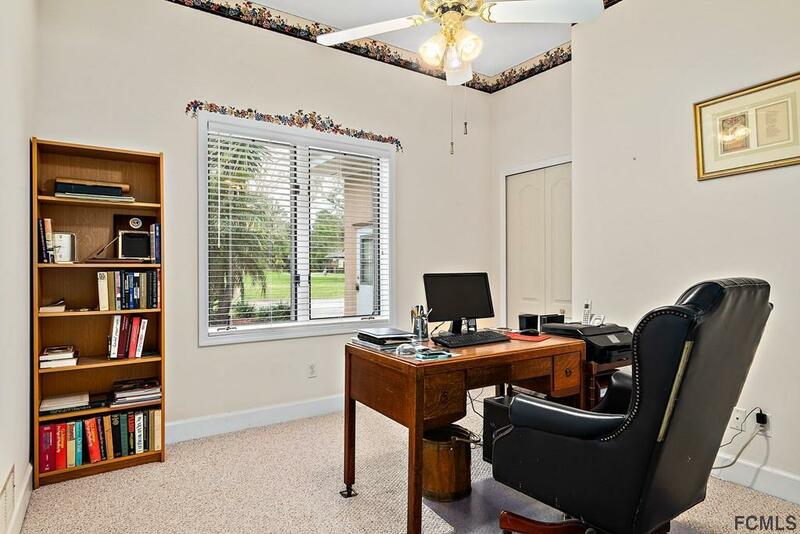 Plenty of room for additions and improvements. 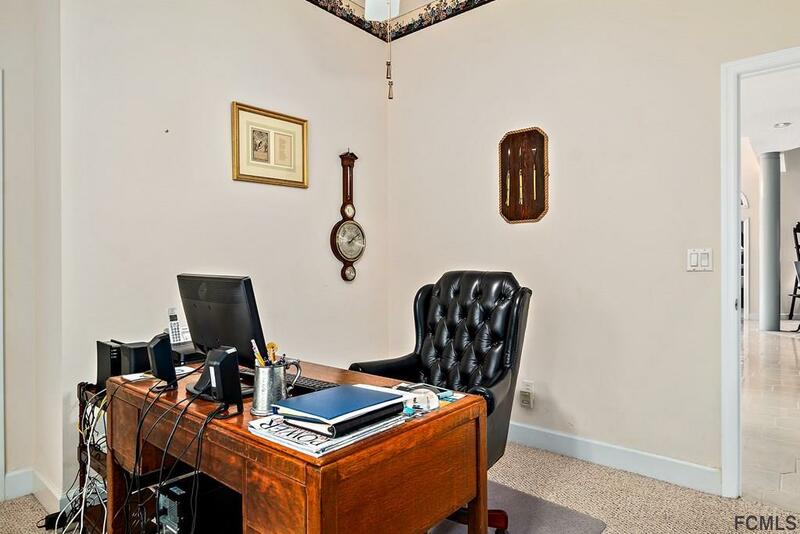 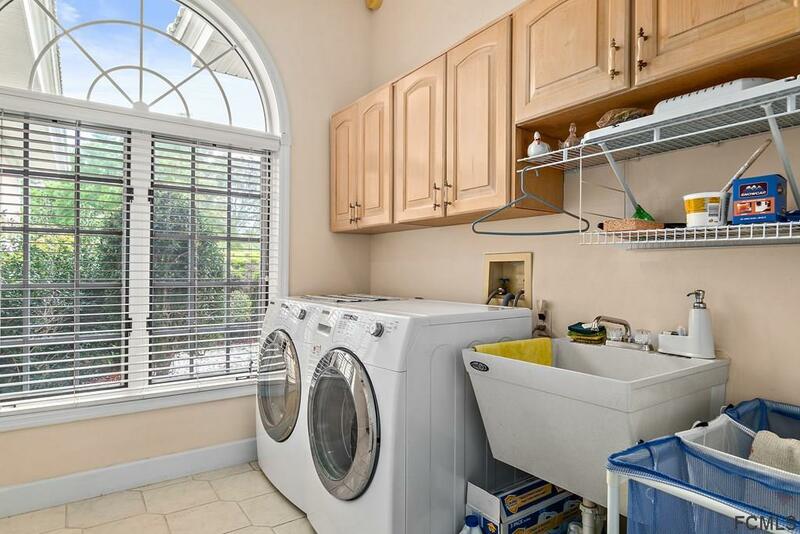 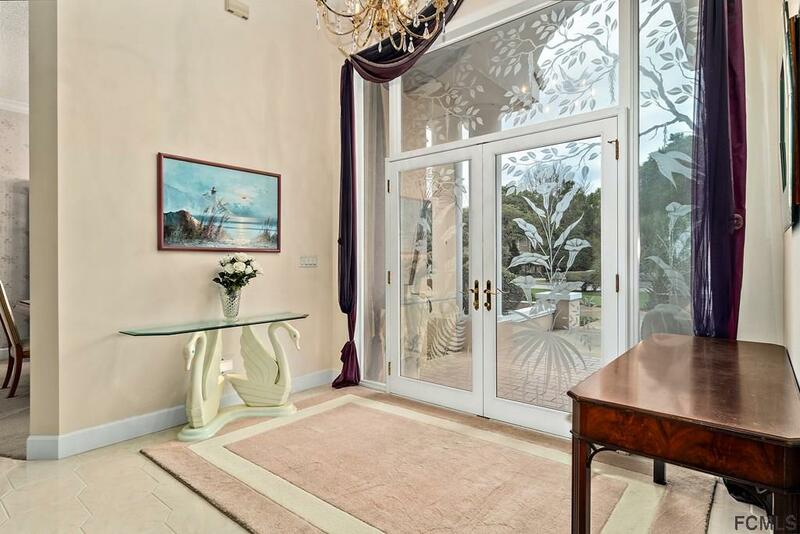 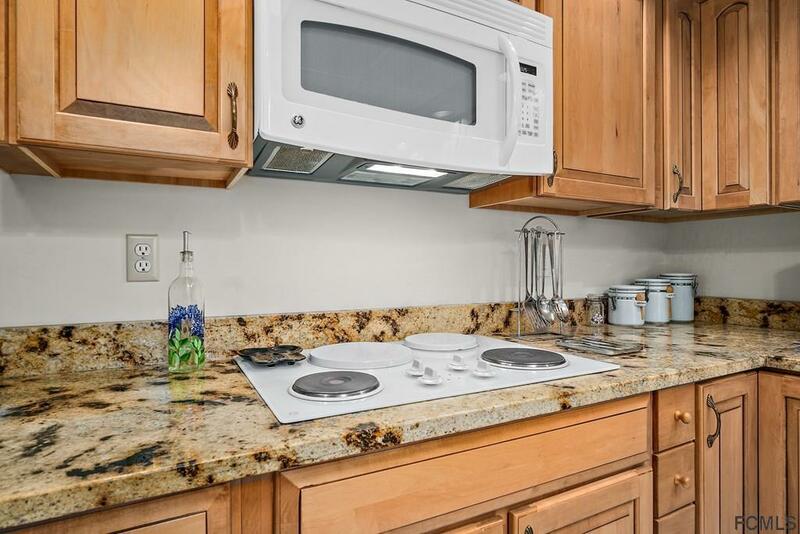 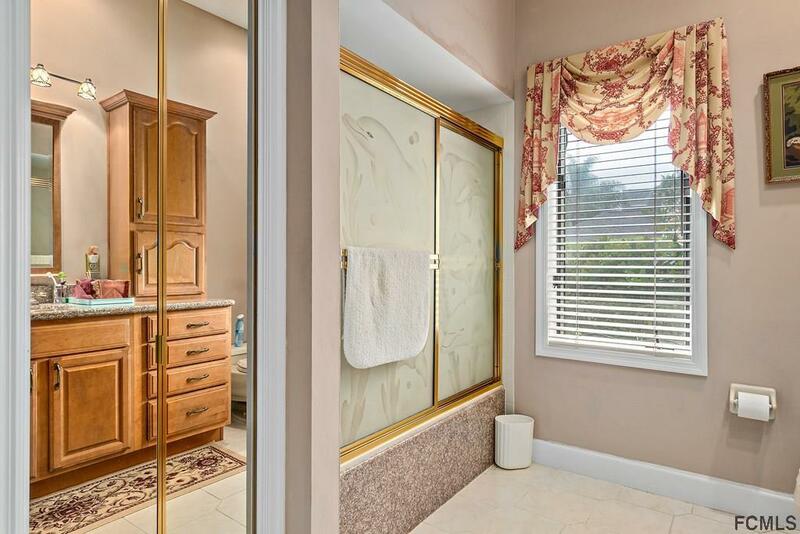 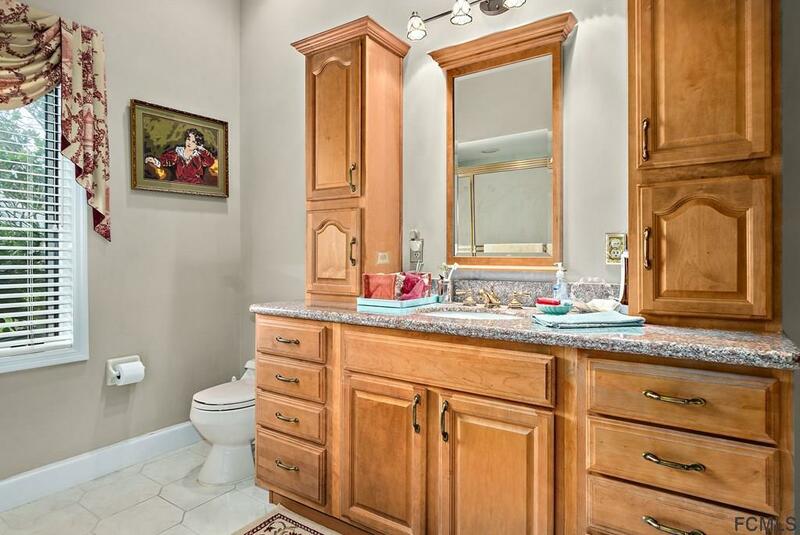 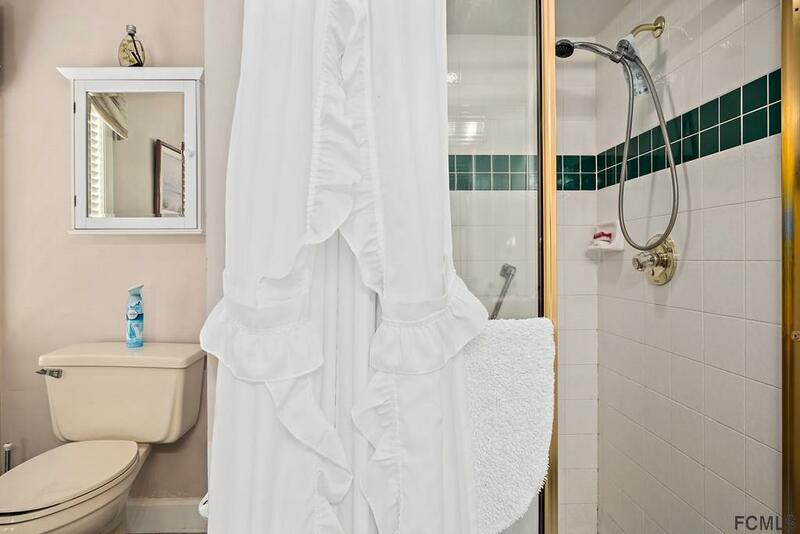 Let your imagination run wild as this property is a steal at only $177 a foot.